London is my favorite city on the planet. I have been there several times and each time I go back I find somewhere new to visit. 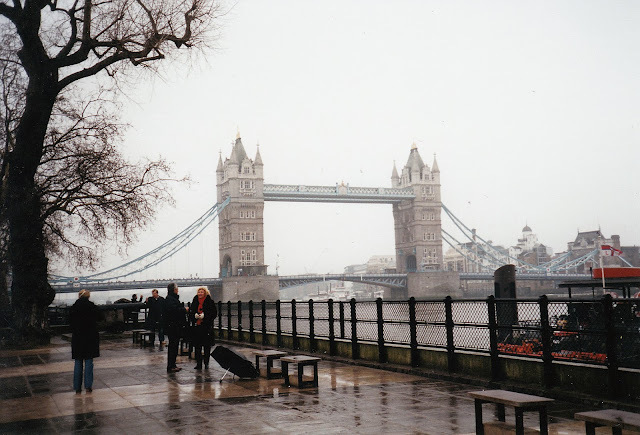 However, one of my favorite places is the Tower of London. Yes, it's pretty touristy. But, there is so much history in that place - I get goosebumps just thinking about the fact that I've walked where such famous historical figures such as William the Conqueror, Henry VIII, Anne Boleyn and Elizabeth I walked! 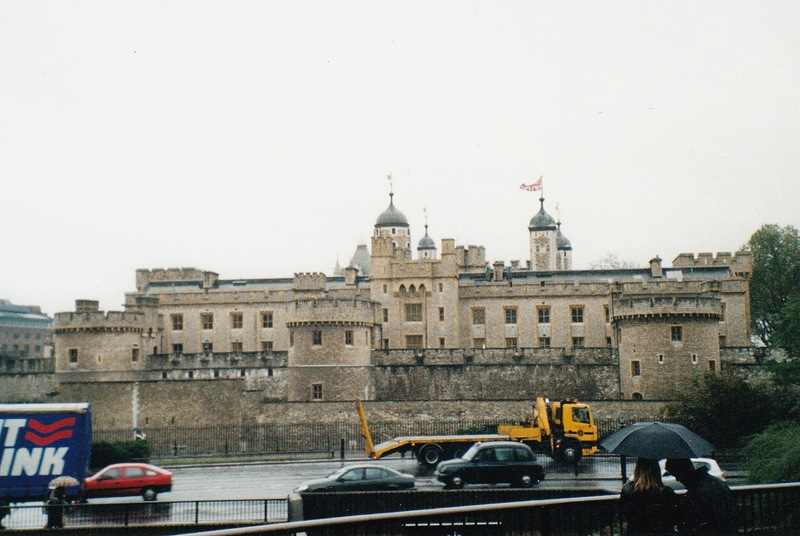 The actual tower in the Tower of London is called the White Tower, and it's the oldest portion of the castle complex. It was constructed by William the Conqueror shortly after he became king in the 11th century to frighten and subdue London residents and anyone challenging his authority. Maybe it's because I'm a medieval English historian at heart and I have studied in depth many of the tower's residents. Or maybe it's because I'm a total Anglophile and I consider this to be a must-see, heart of historic London attraction. There is so much I could tell you about this place, but let me just say that you must visit to get the full effect of its magic. 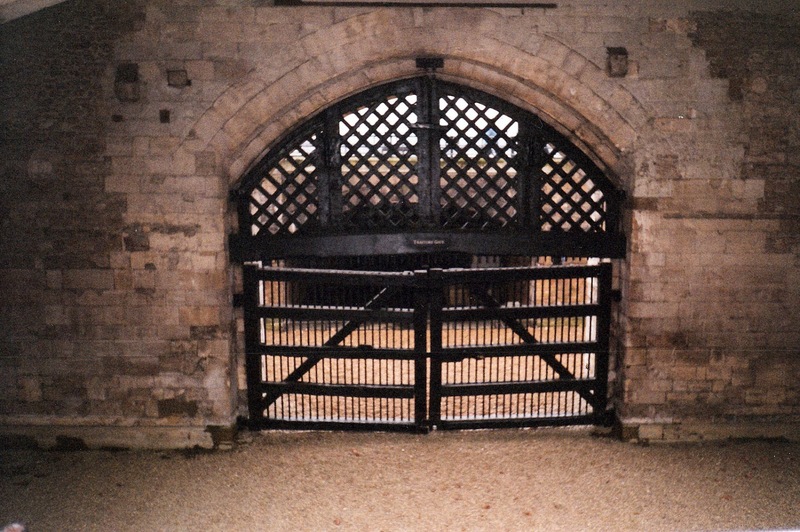 Traitor's Gate: This is where you would enter if you were being "taken to the Tower..."
One thing I will say is this. If you do ever get to visit the Tower of London, you must take a Beefeater tour. The Yeoman Warders, known as Beefeaters, were originally the Royal Bodyguard but today they are veterans who provide an incredibly entertaining and informational tour. 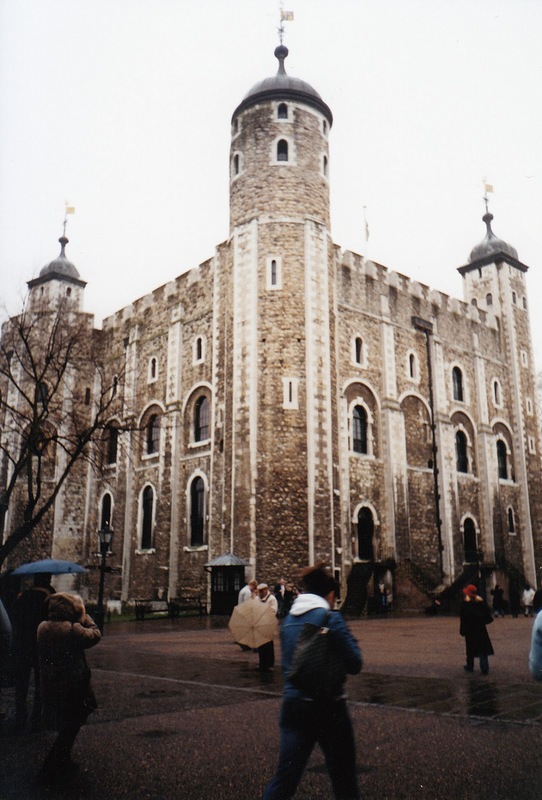 Also visit the Crown Jewels, which are housed at the tower. When I was there, photos weren't allowed, but trust me, you won't likely see anything else like it. Definitely worth the wait!